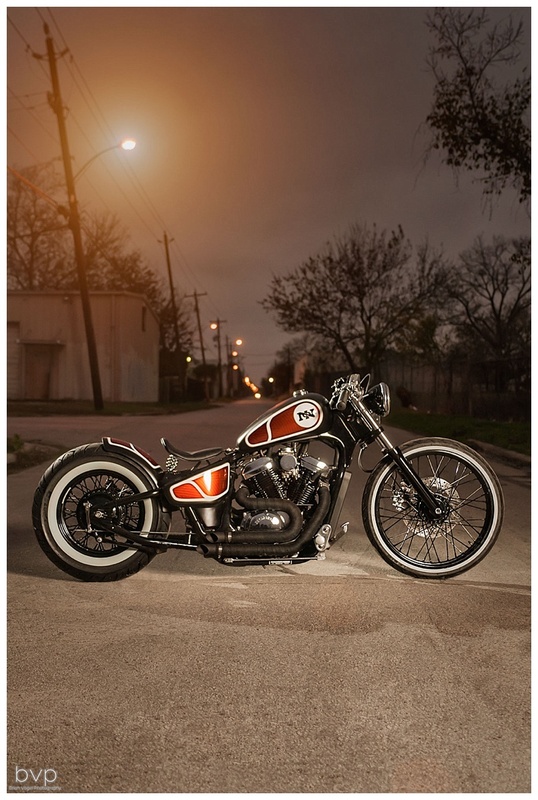 A few years back, my buddy got himself a pretty cool custom bobber from a company here in good ol’ Houston, Texas. Houston Retro Bobbers. These guys take awesome little cruisers and turn them into some amazing works of drivable art. After hearing about these guys on and off for quite some time, I finally got the have a chat with the owner Adrian. 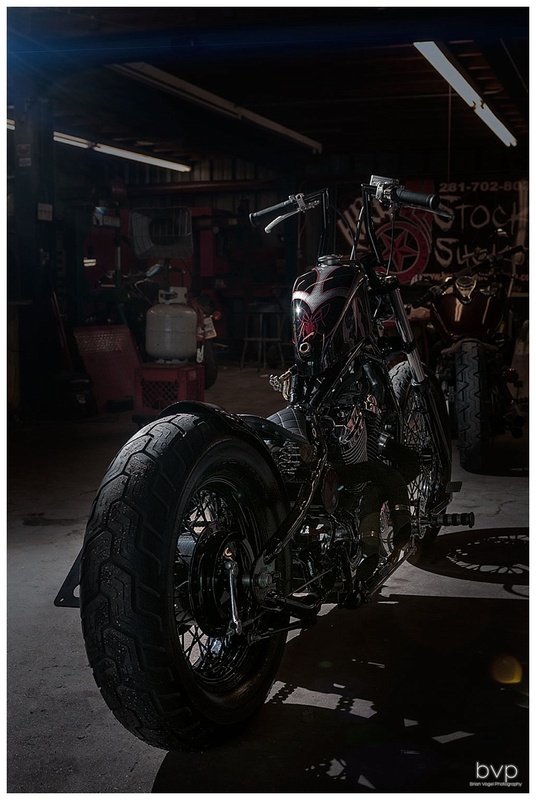 Turns out he was in the market for some new media and had a bike that was going to be featured on The Discovery Channel’s #BikerLive along with two other Texas local shops: Bacon’s Speed Shop, and Misfit Industries. 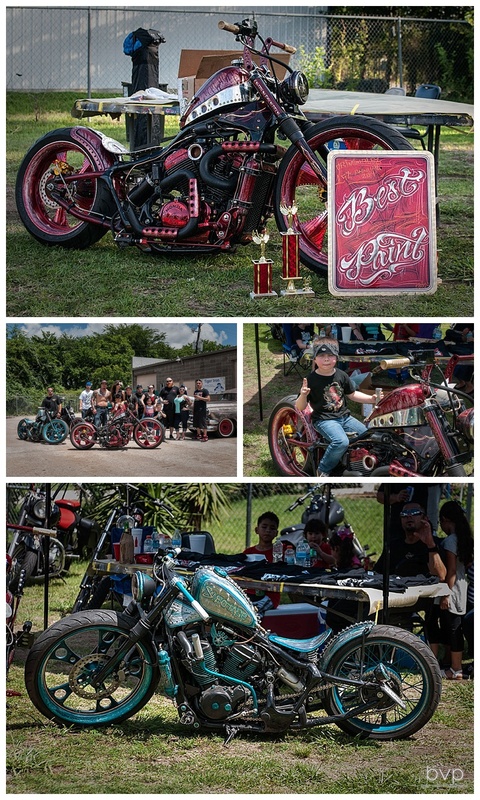 After the episode aired and after a disputed popular vote, Houston Retro Bobber’s bike “Mayhem” did not take the title of #BikerLive Champion. It did however have a very successful award season, with the team taking home over 5 awards at one show. Mayhem & Sabotage sweeping the show. 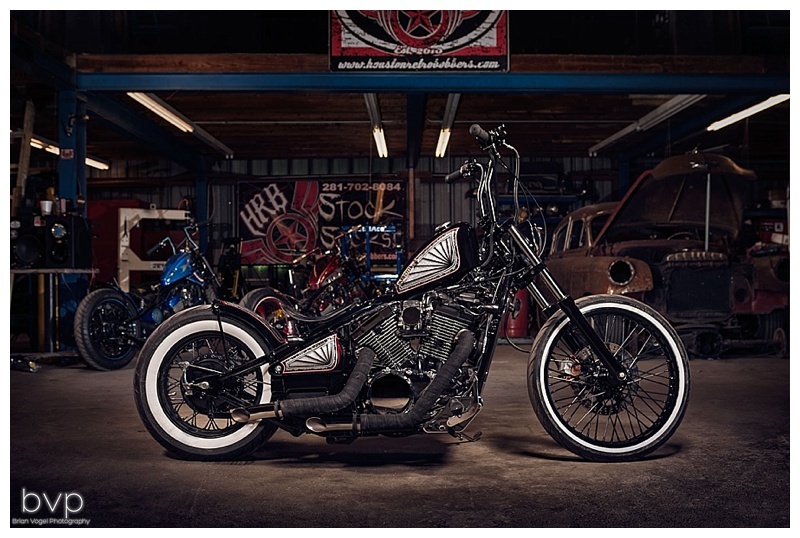 As time passed and I got the know the team at Houston Retro Bobbers we started setting up bike shoots, some of which are showcased here and others, such as the two main show bikes Mayhem and Sabotage, will be posted in the near future. Check out some of the images below as well as the Automotive Page for more images. 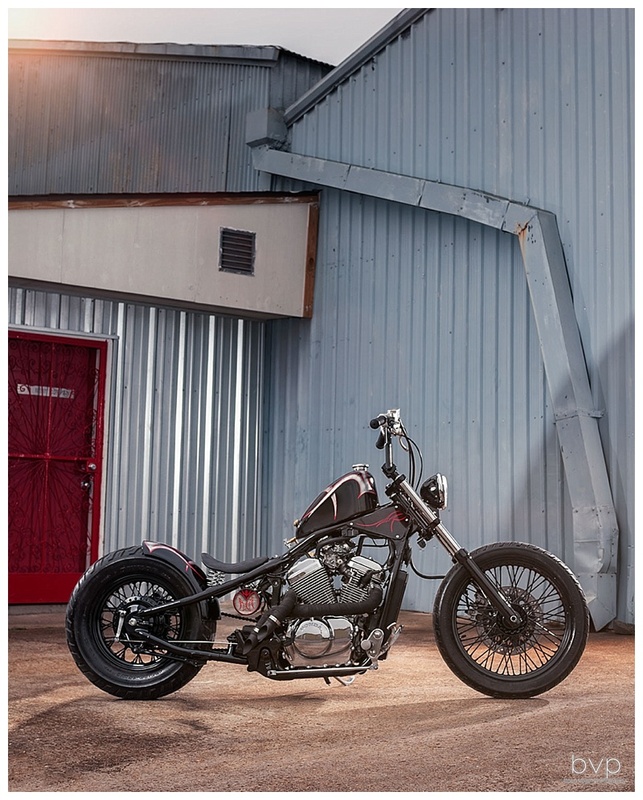 This bike is referred as “The Lane Splitter”. It’s built tall and thin so it is very stable while cutting through traffic. It was a very different feel from my typical cruiser. A lot more tucked in and very solid. 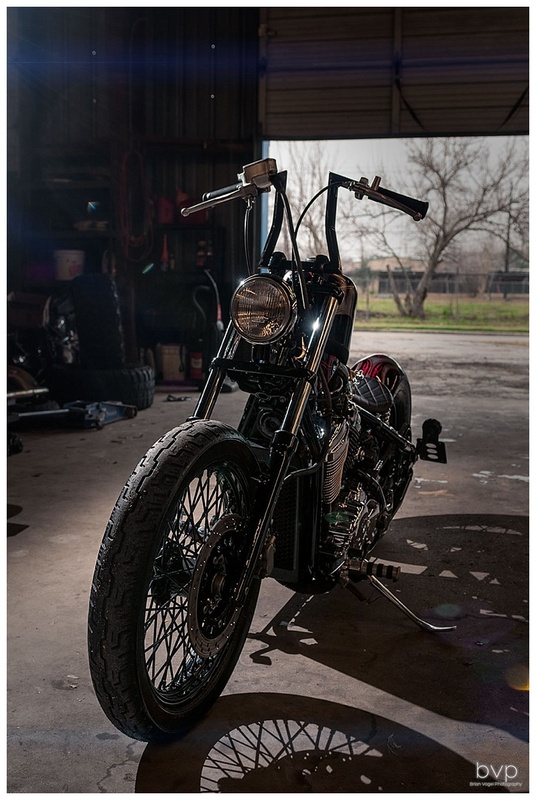 This custom Honda 600 bobber was built for a client from Chicago, IL. 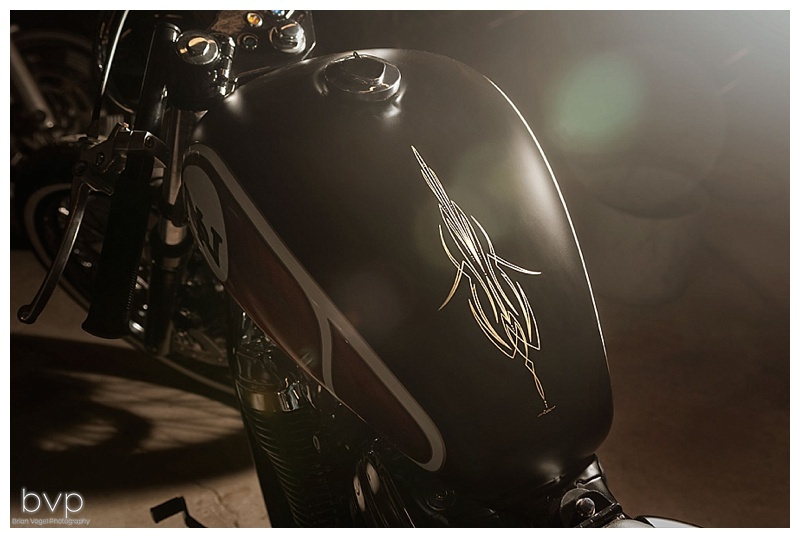 A Kawasaki 800 Vulcan is already a pretty cool bike, but after being rebuilt by Houston Retro Bobbers, It’s pretty much art. 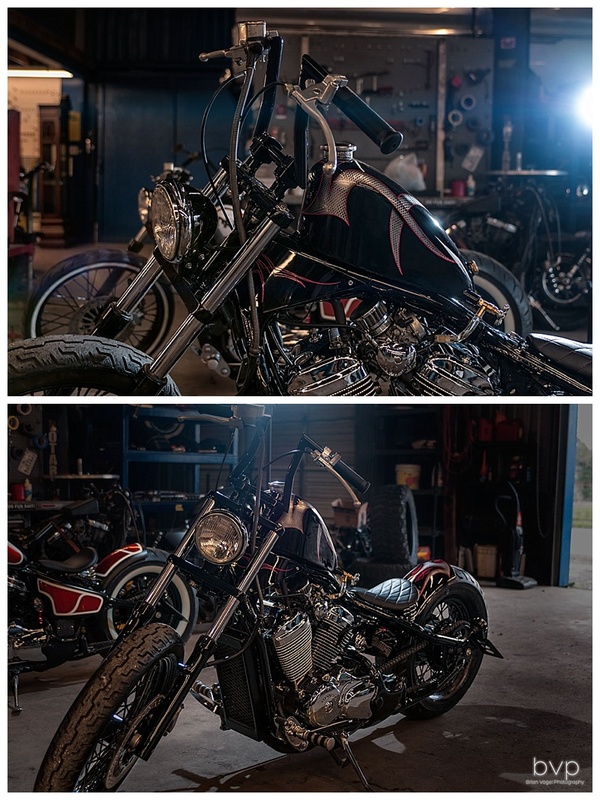 Check out this clip from The Discovery Channel’s #BikerLive of Czar and his wife Amanda prepping the motor for Mayhem and Adrian talking about how he envisions final paint.